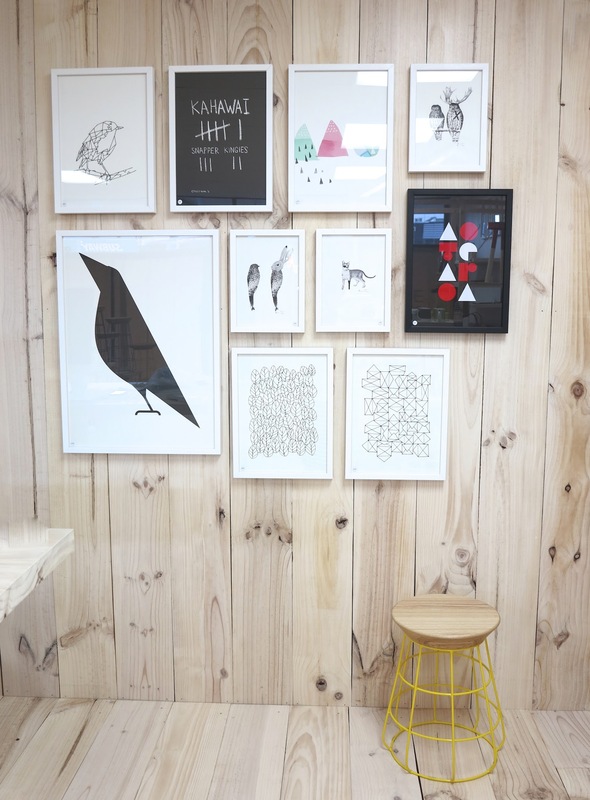 If I happened to reside in the gorgeous NZ town of Mount Maunganui I'd be feeling pretty happy right now, thanks to the recent opening of the new design store Paper Plane. Instead I'm a tad envious, especially after looking through photos of the amazing interior and range of products sent to me by co-owner Krista. Luckily for us, Krista very kindly agreed to be interviewed along with her husband and business partner Timothy John. In case you missed my last post on the creative couple, Krista is an interior designer and Timothy is a talented NZ furniture designer and creator of the fabulous Sidekick Collection of furniture. 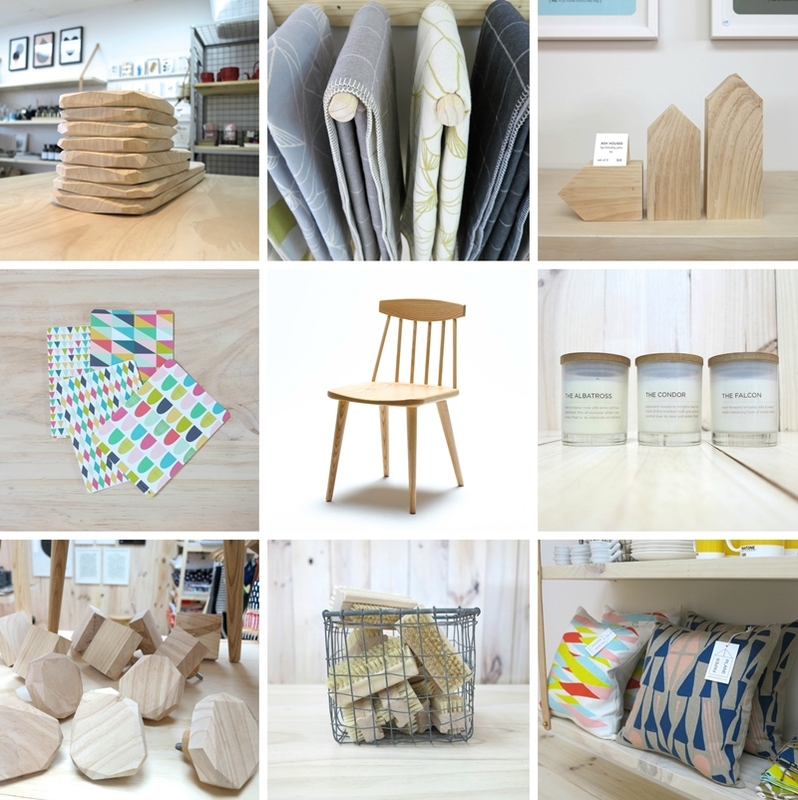 In addition to Timothy's own designs, Paper Plane stocks an exciting range of homewares and furniture from NZ and around the world. Hotly anticipated, I'm very excited to be able to share these photos and the story behind the new store with you today. Have you always lived at Mount Maunganui? What do you love about living there? We’re the new kids on the Mount block! We moved here from Whakatane back in May this year and are loving it. Timothy grew up in Whakatane but spent a lot of time in the Mount over the years, camping at the base of the hill, and surfing off Matakana island. I grew up in Vancouver, Canada. A beautiful coastal city but a far cry from the world class subtropic climate and coastline we’re spoiled with here. The Mount has a great vibe all year round. There’s a fascinating melting pot of travellers, good cafes and a seriously talented group of young local creatives we’re getting to know like the Y.S. Collective, George & Willy, the crew from You Know We Ain’t Limited (who are behind the fashion brands Lower, Five Each, Now & Then etc), Chaos & Harmony and so many more. Our favourite Mount pastimes definitely revolve around the beach and activities that don’t require shoes. We play in a beach volleyball league most of the year which I’m shamelessly obsessed with and Timothy spends a lot of time on his surfboard. Can you tell us a bit about your backgrounds and how you came to launch Paper Plane? I did an Interior Architectural Design degree in Calgary, Canada then worked in the industry for seven years before meeting Timothy while he was peddle biking across the country, training for Ironman. We moved back to NZ and I did a six year detour into Regional Council IT and Civil Defence, oddly enough. Timothy is a builder by trade, but when we met in 2006 he became interested in furniture design and studied pretty intensively for a couple of years, then launched his first collection at the MOAD exhibition in Auckland. The work was very experimental and art based which was a fun period governed by nothing but imagination. We’d been toying with the idea of opening a design store for years and in 2012 we decided to actually bring Paper Plane to life. I was ready to get back into the design industry and we’d taken a turn with the Timothy John design brand to a more accessible direction. Paper Plane is a lifestyle choice for us professionally and as a couple. I love business and product sourcing, and Timothy now has a platform and specific target market to design for. When the perfect location on mainstreet Mount Maunganui opened up, we sold our house, packed our bags and moved up the coast without any hesitation. What can people expect to see on offer at your store, and where are the products sourced from? Paper Plane is all about thoughtfully curating products with a point of difference but at an accessible price point. That’s a huge challenge in itself, but a welcome one. 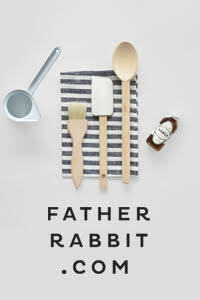 Rather than clutter and knick-knacks, I appreciate and want to offer practical every day items with a twist. There is a heavy focus on quality materials. When sourcing, we start in our own backyard, Mount Maunganui, then branch out to the rest of NZ and then globally. I do a little victory dance when finding new independent creatives to work with or when Timothy comes back from the workshop with something spectacular for the store. 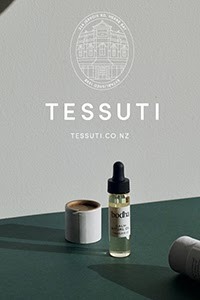 Do you have any favourite products from the store? 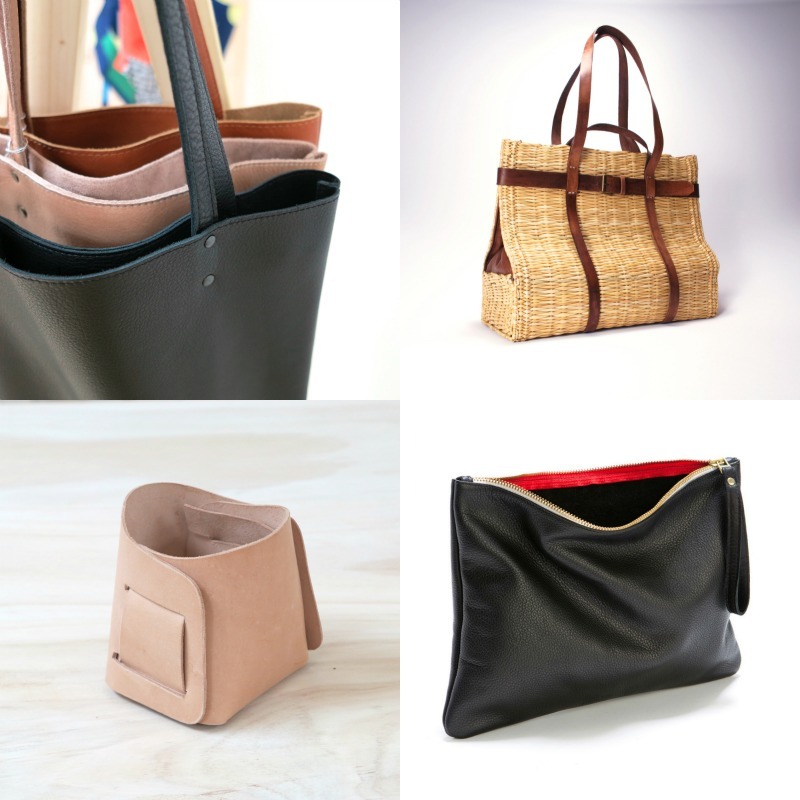 Timothy’s top three are the woven Palm Leaf & Leather Bags from France, the Hand Made Slingshots from Fallen Trees in San Francisco and Cork and Ceramic Range from Portugal. 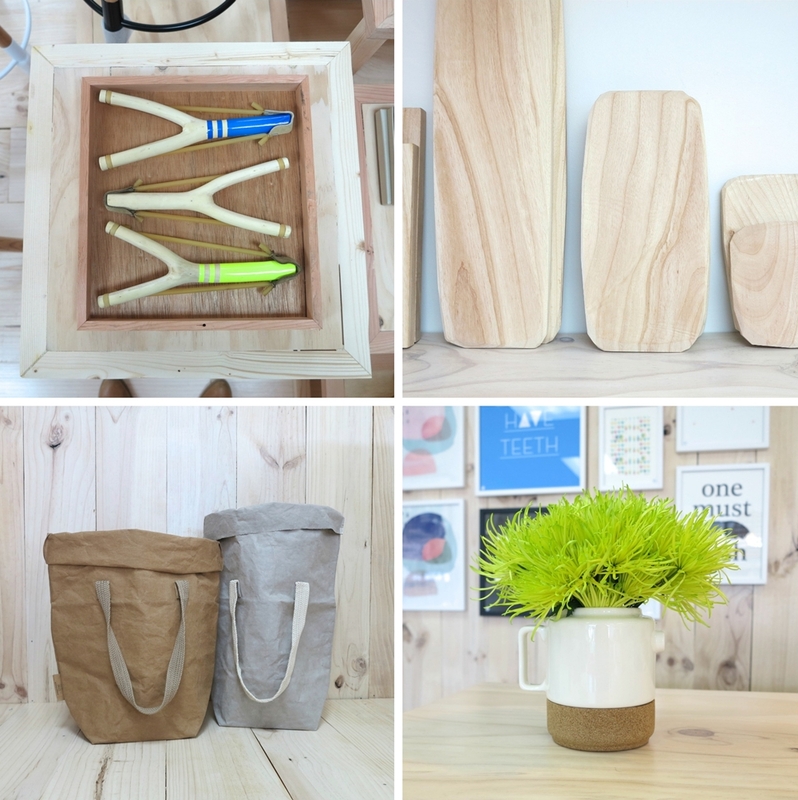 My favourites are the Washable Paper Bags from Tuscany, Timothy’s hand carved solid ash Cutting Boards and the range of beautiful Soft Leather Goods. Oh, and the Sidekick Stools. I better include those, right? The clear public favourites at this early stage are the Art Prints. NZ artists such as Evie Kemp, Birdinabunnysuit and Endemic World are making a well deserved splash. How would you describe your personal styles and how does this reflect in the store aesthetic, interiors and fitout? We both verge on being minimalists but with different flares. Timothy loves extreme contrast and the contradiction of a modern fitout in a raw industrial space. My aesthetic is a little more subtle, with a focus on quality materials and architectural details. We definitely agree that less is more. If Paper Plane was in the middle of Amsterdam you’d see a much bolder space and product range. Here in Mount Maunganui we have applied the needed restraint to relate to and transport our customers, just the right amount. What inspires you - other creatives, travel, the web etc? The vast potential of raw materials, young creatives who love what they do and do it well (like Polka Chocolate growing the roses they put in their bars), the beauty in simplicity, our flawless local beach, and enthusiasm in general. Retail therapy and chocolate. What more could you ask for? Timothy, you've had amazing success with your Sidekick Range of stools and tables. Are there any new designs in the works? At this stage, all my new work is designed exclusively for Paper Plane. We just launched the Nordic Chair with every single piece being meticulously hand turned. I hand carve our Kitchen Boards and oversized Wall Hooks from solid American ash which is a fun way to offer something a little more personal to the public. We’re also just finalising a table and floor lamp design. 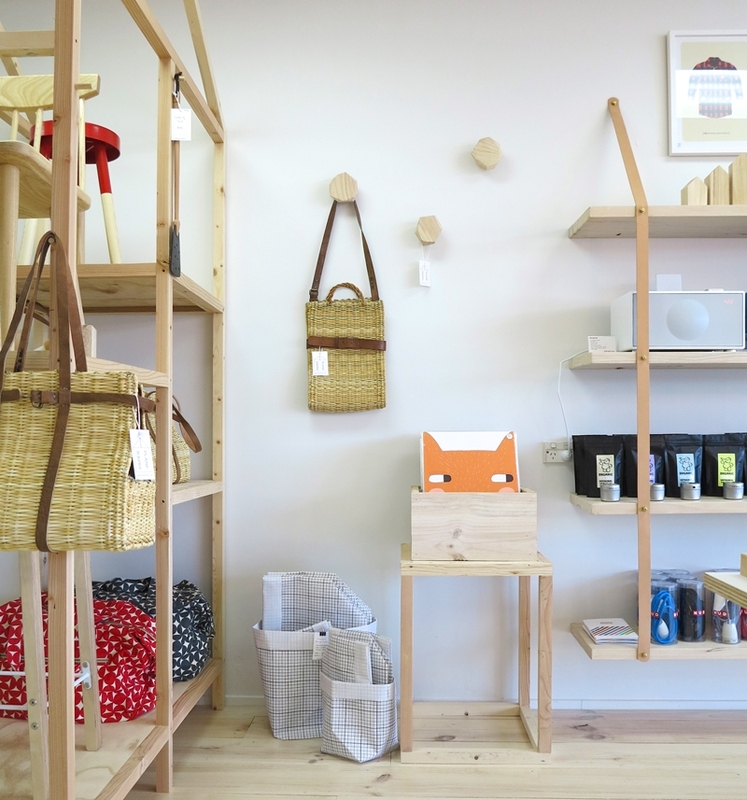 Luckily for those outside of Mount Manganui, Paper Plane has a webshop which is now up and running. Yeehaa! You can also follow Paper Plane on Facebook, Instagram and Pinterest. Huge thanks to Krista and Timothy for both the interview and images. There must be something in the water at Mt Maunganui! I keep hearing of cool, creative people and businesses from there. I'm heading up for a wedding in October and can't wait to check out a lot of these places, definitely Paper Plane. Man I love those stools, so many things on my wish list right there in that shop!